Compact and easy to use dispenser accurately dilutes and dispenses a wide range of cleaners. May be mounted on either a wall or cart. 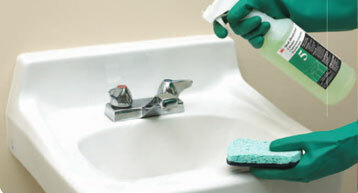 Cleaners include glass, bathroom, carpet, degreaser, multi-surface, floor, disinfectants and deodorizers. Considered the industry standard by cleaning professionals, our complete floor care line provides long-lasting performance for burnishing, buffing, cleaning, spray cleaning, scrubbing and stripping. 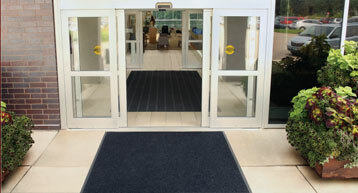 The 3M Entrance Matting System is designed to stop dirt and moisture at the door, keeping floors throughout your facility clean. 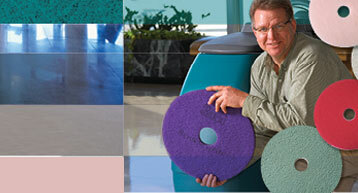 The system consists of several different types of mats, each doing a specific job. Ideal for pool/whirlpool areas, locker rooms, shower areas and around saunas. 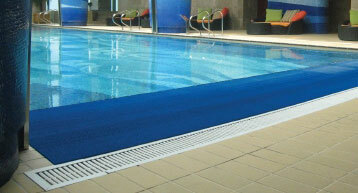 Design allows liquids and small debris to fall through, helping to reduce slips and falls. 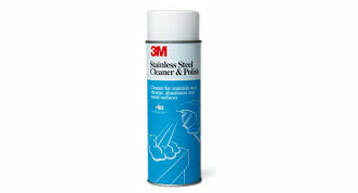 Cleans and polishes stainless steel, chrome, architectural aluminum and laminated plastic surfaces. Does not contain petroleum distillates. Authorized for use in federally inspected meat and poultry plants. 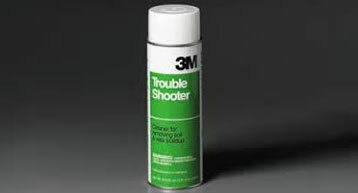 Available in convenient aerosol. 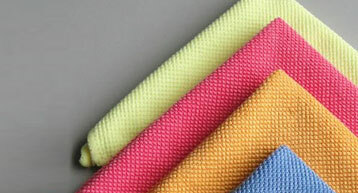 An efficient cleaning cloth specifically designed with a unique combination of microfibers and knit construction to provide excellent dust, oil and water pickup with minimal linting. May be used dry or damp, with or without cleaning chemicals, on a wide variety of substrates including delicate surfaces.